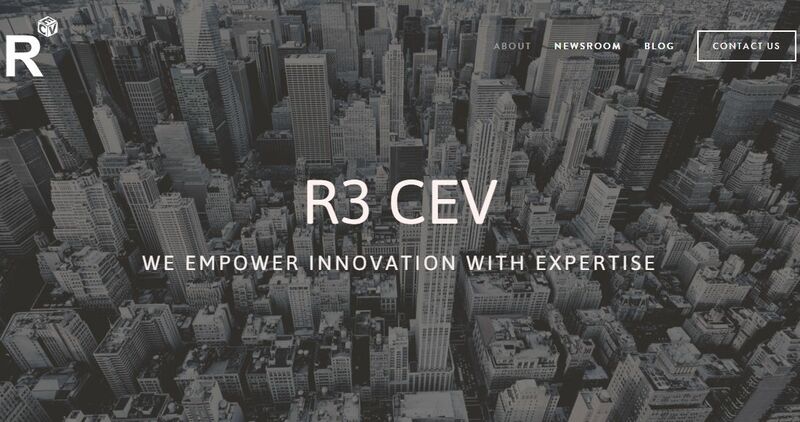 As head of Technolgoy Richard Brown confirmed a few months back, R3’s Corda platform will be open-sourced, under the Apache 2 licence, on November 30, 2016. R3 say they built Corda because they see requirements – particularly in finance – that need a distributed ledger but which cannot be met by existing platforms. You can find out more in their introductory whitepaper and this blog post on why they built Corda and what makes it different. Read Richard Brown’s update in full here. Calypso Technology, one of the leading financial software vendors, has become the first partner to develop capital markets applications on R3’s Corda distributed ledger-based smart contract platform.